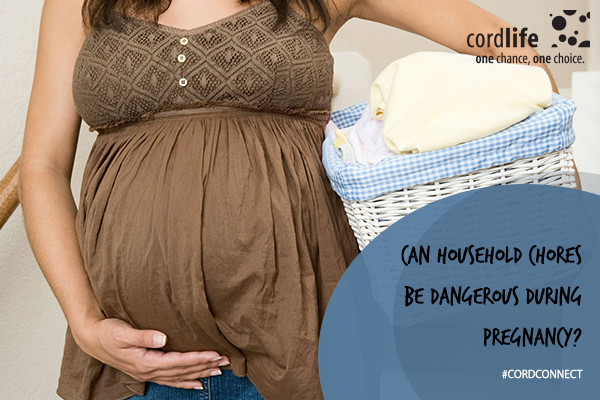 Home > Cord Connect > Cordlife India > Can household chores be dangerous during pregnancy? While pregnant moms have a tendency to do weird stuff like eating, doing stuff on whims but expectant mothers are always given specific instructions regarding household work. There are many chores that are not safe for to be moms. You will have to stop doing them completely. No safe limit is demarcated in lifting weights, they are a no go. You will be facing back strain from carrying the baby in the womb as the center of gravity of your body changes. And if you lift weight while carrying the baby, or groceries, move gas cylinder, or heavy furniture it will put your back under strain. Some doctors recommend not lifting weights as it may trigger bleeding, premature labor, or rupture of the amniotic sac. When working with chemicals like cleaning products, do remember to wear gloves. Make sure the room is ventilated and try to use safe cleaners like baking soda and vinegar. Harsh chemicals like mosquito spray, bleach, cleaner lead to noxious fumes all around. Wear gloves while washing dishes and while vacuuming it can be very tiring as the filter contains dust, spores, and hair which will get in your lungs and eyes. Do not clean the cat litter. Cat feces carry toxoplasmosis a rare disease. Do not inhale second hand smoke which carries over 4000 chemicals. Wash the vegetables thoroughly before eating them. 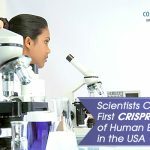 They may be contaminated with chemicals, soil contaminated by wild or pet animals. Chores that require climbing and balancing is not recommended. Do not climb stools, ladders, or reach out for stuff on a loft, shelf or kitchen cupboard. You may be nimble otherwise but during pregnancy you may not be your usual self and may fall. Get your maid or close relative to help you out to clean ceiling fans, windows, mirrors, change bulbs, electrical fittings for which you can call an electrician. If you sleep on the floor request a family member to help pick up the mattress, quilt and bed linen. Bending and picking up stuff will affect the back. Washing clothes, scrubbing the floor all affect the back. Squat rather than bend to do stuff. Also try not to stand for too long. Pull up a chair and sit down at the table or close to a television to chop the vegetables. Take a break and then complete your work. Try and prepare dishes that do not require you to stand for long. Divide the household duties. Do safe chores to get some exercise when pregnant. Being pregnant is not really a reason to keep your home dirty; but take help. You may want to prepare for your newborn but may have pregnancy complications. Keep your safety in mind. Being safe is important so you can enjoy a healthy and sound pregnancy. Your body undergoes many changes and you need not put it under a lot of strain. Women who are healthy need to stay active for better pregnancy. Non-stimulating work around the house leads to giving birth early by three weeks. Researchers believe that stress hormones trigger labour.